Versace For H&M! Thank You Lord! 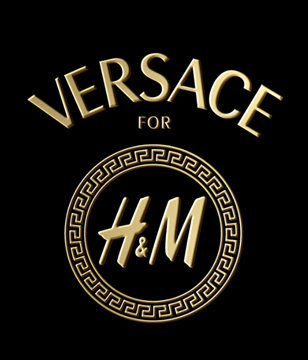 Well it’s finally been announced, Versace will be the next super-brand to do a signature collection for mega highstreet favourite H&M. I personally couldn’t be more excited! Check out the official video (above) to hear from Donatella herself and catch a sneaky glimpse at some of the collection. Due in stores November 17th. With 40 pieces for women and 20 pieces for men. Featuring iconic pieces from past and present Versace collections. Joy to the frickin’ world! AMEN!